Hello guys. How's your week going so far? With the crazy election behind us, I am now back to somewhat regular blogging. For today's review, I have a product that has been a staple for me these past couple of months. 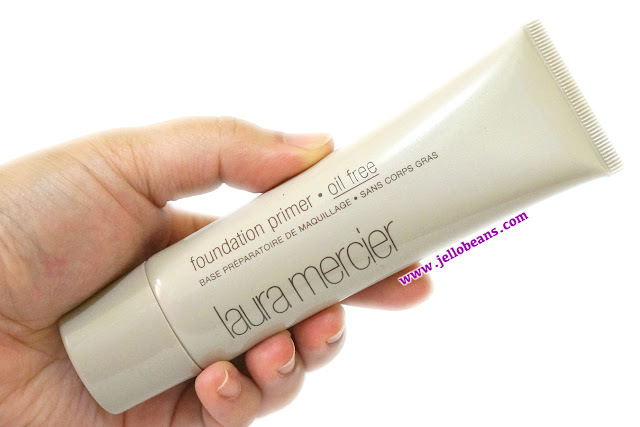 I actually bought this primer late last year from beautyMNL. Admitttedly, I have never been a primer girl. I buy them but never got into the habit of using them regularly. I used to think that primers are just an extra step in my makeup routine that takes time and costs extra money. Not anymore. 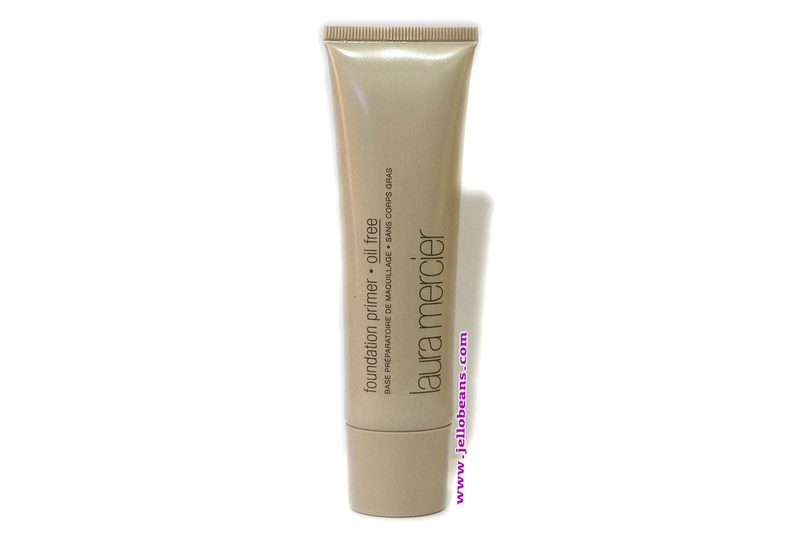 I can certainly get the idea of using a makeup primer, as (almost) all makeup artists do. 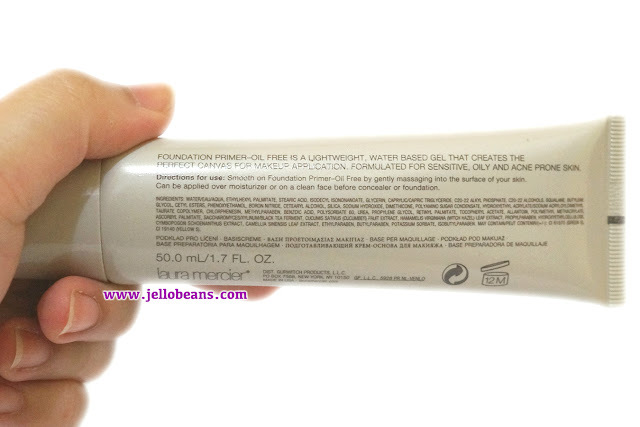 They add a layer of protection between the skin and makeup, moisturizes skin, makes makeup last longer and controls oil. With those benefits in mind, I have so far accumulated a bunch of them. As I've said, I never really got into trying and testing them out in-depth. They just sit in the counter, ubiquitously mocking me with my lack of self-control over buying products that I don’t actually use. I’m very sweaty and the hot and humid weather does not help either. 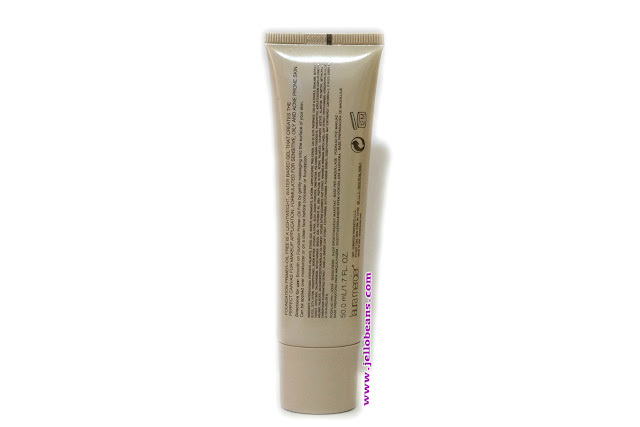 Using this primer lessened if not prevented sweating. I minimizes the red blotches in my face due to the heat. It also mattified my skin and made my pores less visible. Most primers are silicon-based which tend to feel heavy and suffocating. This one is actually water-based so it just feels like a light moisturiser. My skin can actually breath with this on, despite adding another layer of makeup. 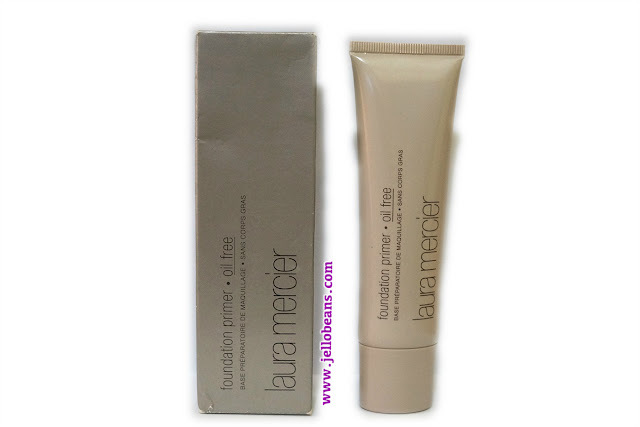 This primer have now been an essential part of my daily skincare/makeup routine. 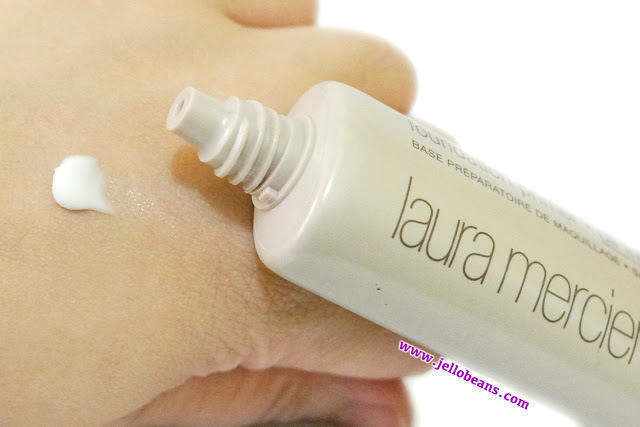 It makes my makeup last longer (up to 8 hours), my face less oily/greasy and my pores less visible. I didn’t experience any breakouts since I’ve been using this for a couple of months now. Also, a little bit goes very long way so even if this is kind of pricey at $34 (50ml) you get your money’s worth as this will last for several months.